At this point, I only know what I like. 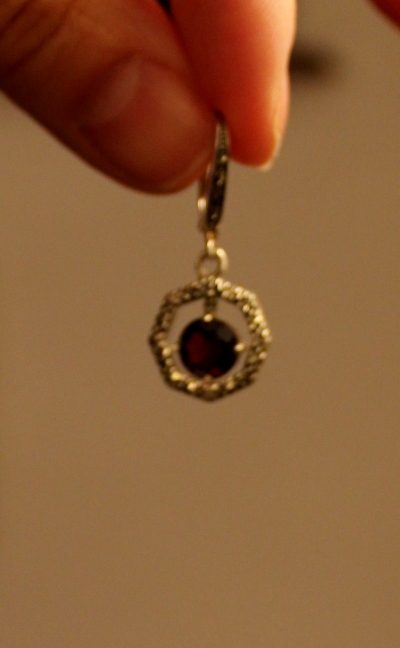 That is these 1920's earrings created from deep burgundy garnets, marcasites and old silver. 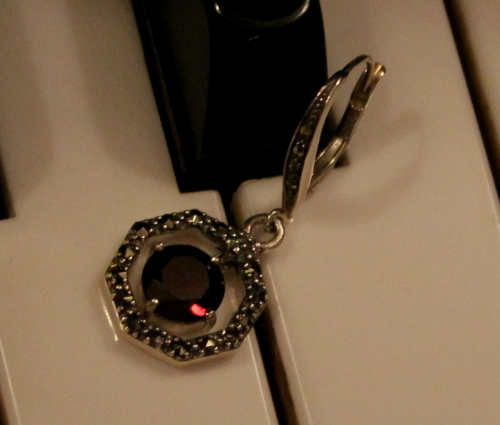 Beautifullll.... And even though Thérèse can spot a fake from a scary distance, she accepted my find :) :) :) . 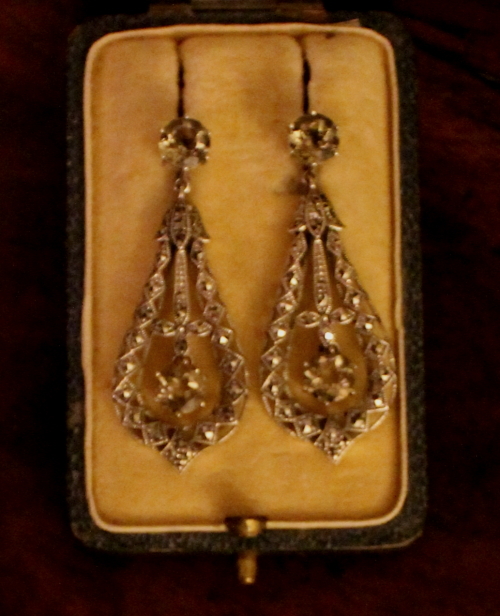 These silver, crystal and marcasite darlings Thérèse declared unique, from the 1920's as well.